Looks like the demand graph for .in domain sales is rising in a consistent way. Heka.in domain name has been sold for 5500 USD via Sedo.com. It’s certainly a great sale. 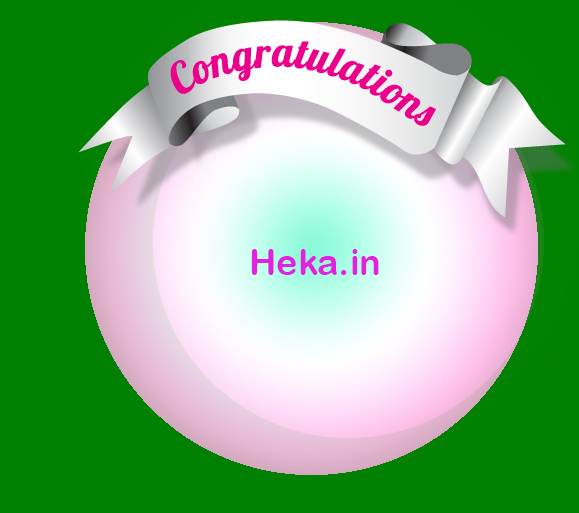 Heka.in domain name has been registered in the year of 2016, and sold in the year of 2018. Looking like the buyer is going to develop this domain name, at moment “Work in progress” information is getting displayed.